The Italy-based music label, Art & Music Recording (AMR) has come forward regarding the SFX Entertainment bankruptcy case. They are asking the judge in the case to green light the search into allegations of doctored numbers regarding the Beatport store. This request for research is because Beatport has made claims that individuals who were are not dance music fans would repeatedly purchase tracks (from particular record labels) in order to boost the popularity of the song on Beatport charts. Beaport is accusing labels like AMR in this situation. AMR denies these allegations and is asking for the U.S. Bankruptcy Court to intervene in this issue. 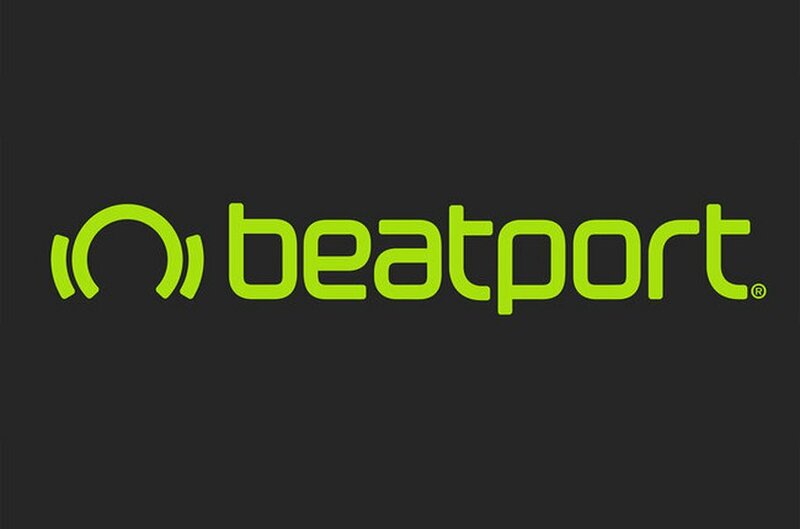 After the allegations, Court documents state that AMR had six tracks removed from Beatport.